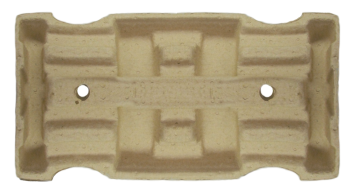 Item # 7375 Mini Pallet - Henry Molded Products Inc. Item # 7375 Mini Pallet. 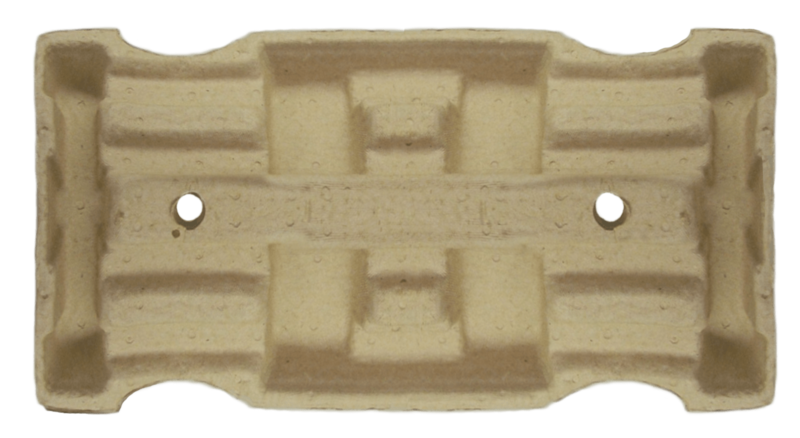 Henry Molded Products offers the only 100% biodegradable, recyclable, and reusable molded pulp fiber mini pallet. They’re great choice because they are hand-truck compatible, treated for moisture control, and are a lower-cost alternative to plastic pallets.